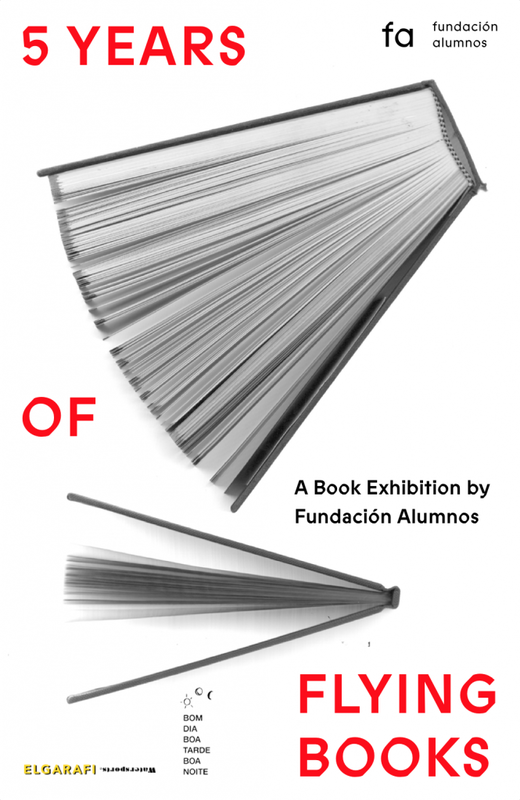 A Book Exhibition by Fundación Alumnos at Elgarafi BOM DIA, from July 19 – 21. Book Club on Thursday, July 19, 7 PM. Talk with Tiago Pinto de Carvalho and Eva Posas about Fundación Alumnos. Estás viviendo feo (You’re Living Ugly), a performance with artist Anna M. Szaflarski. Kiosko from Fundación Alumnos, is a platform to promote engagement with artists’ books, printed matter and other publications. It is a shelter for imagination. This year we celebrate its fifth anniversary and are delighted to share a very special selection of books! Elgarafi BOM DIA will present a Book Exhibition and kindly hosts for three days readers to explore, share and enjoy the collection; a one-day event will reenact our one-of-a-kind BookClub (the best of Mexico City!) and will celebrate Art through Books –or Books through Art! This Book Exhibition is a tiny, but very well curated selection of artists books from Mexico, or projects connected to Mexico. Through this exhibition artists, illustrators, writers, editors, poets, designers and curators have conspired with us in the praise of publishing as an artistic practice.